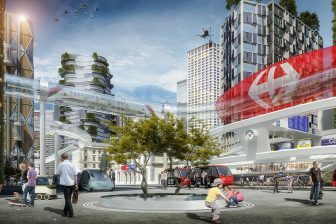 Deutsche Bahn (DB) will participate in the pilot project ‘Urban Air Mobility’ to test the potential of drones in different areas. The German railway company plans to use multicopters for inspecting its infrastructure. 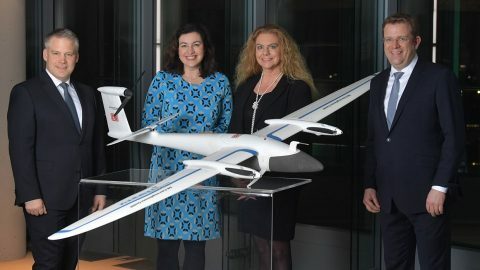 The Urban Air Mobility project supported by the European Commission will take place in the Bavarian city of Ingolstadt. The letter of intent was signed by Minister of State for Digitization Dorothee Bär, DB Chairman for Digitization and Technology Sabina Jeschke and the Mayor of Ingolstadt Christian Lösel. 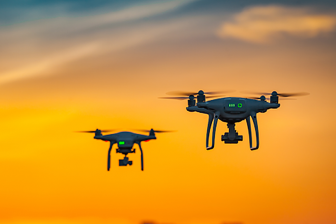 DB is regarding drones as a more efficient technology for infrastructure inspection. “The rail customers are already benefiting from drones because they are capable to inspect our infrastructure quickly and efficiently without affecting rail operations”, noted Sabina Jeschke. Several railway companies have tried applying drones before. 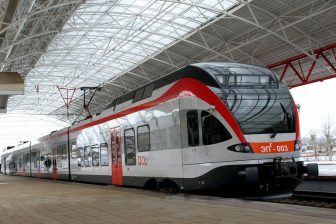 Polish rail freight operator PKP Cargo established the Threat Prevention Task Force to reduce the theft of goods from the company’s trains. The carrier acquired two drones in 2015 and started to monitor freight stations with them, especially in the Silesia region. As a result, cases of theft decreased. In 2017 PKP Cargo purchased a third drone.